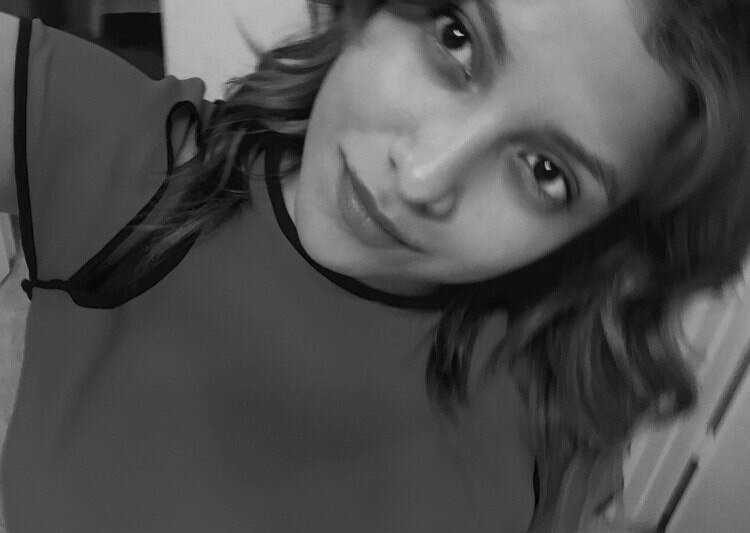 Abigail Moreno is a Junior transfer student from Los Angeles Valley College, where she attained an Associate of Arts Degree in English (2017). Currently she is pursuing a Bachelor’s of Arts Degree in English, with a concentration in Writing Practices. As a member of the Humboldt State community, Abigail holds the position of EOP Admissions Student Assistant, as well as R.A.M.P. Mentor in training. 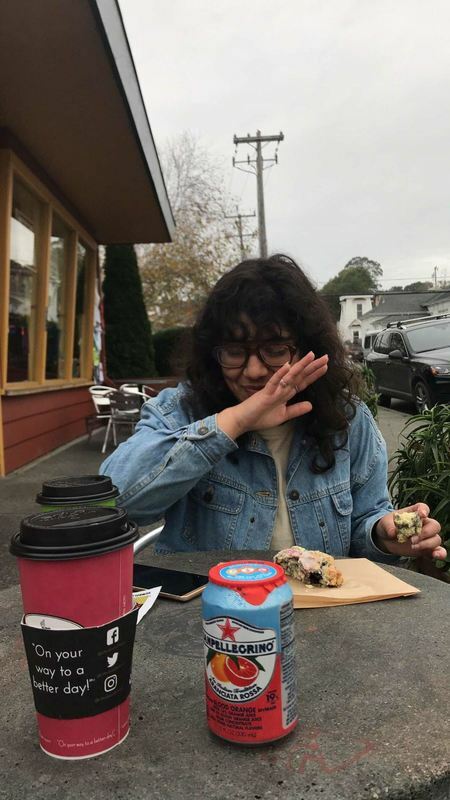 As she moves closer to her career goal of becoming a Technical Writer, Abigail is the Social Media Manager & Literary Translator Manager for the renowned Humboldt State University Toyon Literary Magazine. 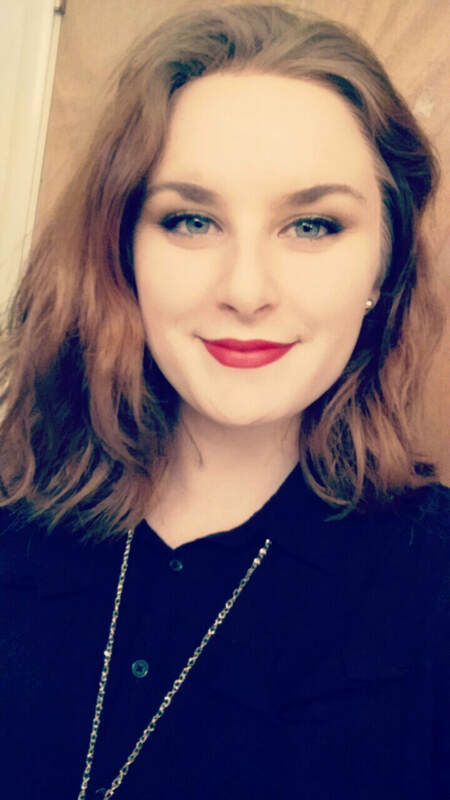 Audrey DiGenova is a junior at at Humboldt State University earning her Bachelor of Arts degree in English Writing Practices with a Philosophy Minor. When outdoors, she enjoys to swim in the closest body of water or get lost in the trees (pretty easy to do here). When at home, you can find her hanging out with her pet snake, Mr. Poe (named after the Poet Edgar Allan Poe) or kicking back with a book (not a nook or kindle or whatever those things are) and a glass of wine. She feels most at home where the sea meets the shore, present and past residence irrelevant. Audrey is the Circulation manager on the Toyon Outreach team of 2017, responsible for posting advertisements at local bookstores and local libraries about Toyon and circulating vol. 64 magazine in the spring. After earning her degree, she hopes to join the PeaceCorps, or find another way to be simultaneously less of a leech on society and more of a cultured traveler. Her favorite word artists include but are certainly not limited to Janet Fitch, r.h. Sin, Jeffrey Eugenides, etc. Carter Solomon resides in Arcata Ca. where he is studying English at Humboldt State University. He works at a grocery store where he is as intellectually stimulated as he is when at school. Carter is constantly trying to get the random ideas out of his head and onto paper, typically failing and then just blurting them out vocally to anyone willing to listen. One day he will compose his thoughts coherent enough for people to consume, digest, and actually derive value from. 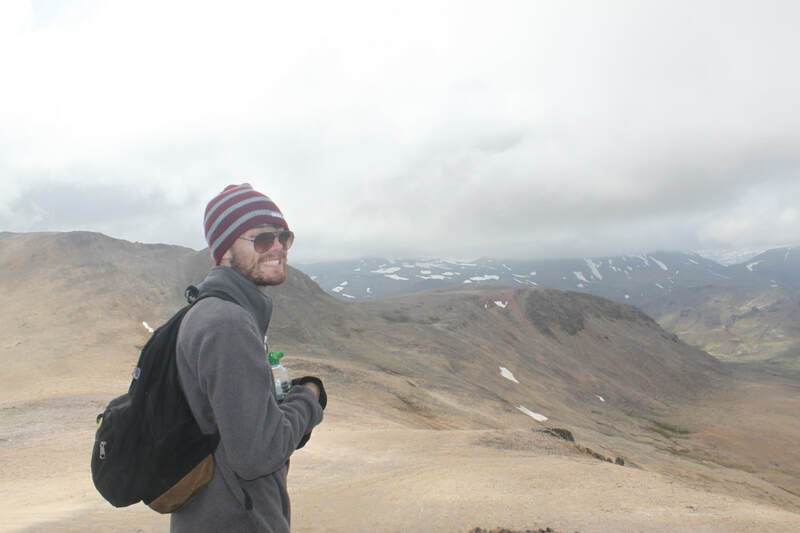 Chris Bailey is a senior at Humboldt State University. He is an English major with a concentration in writing practices. Chris is the Production Team Lead and Proofreader for Toyon and plans to use the experience he has gained working on the magazine to pursue a career in literary editing and publishing. As an avid reader of short stories and a newly sparked interest in creative non-fiction, Chris hopes to publish a book of creative non-fiction short stories. Destiny Wright is a junior at Humboldt State University. She is the Marketing and Promotions manager for Toyon. Her interests include reading as well as creative writing on her spare time. 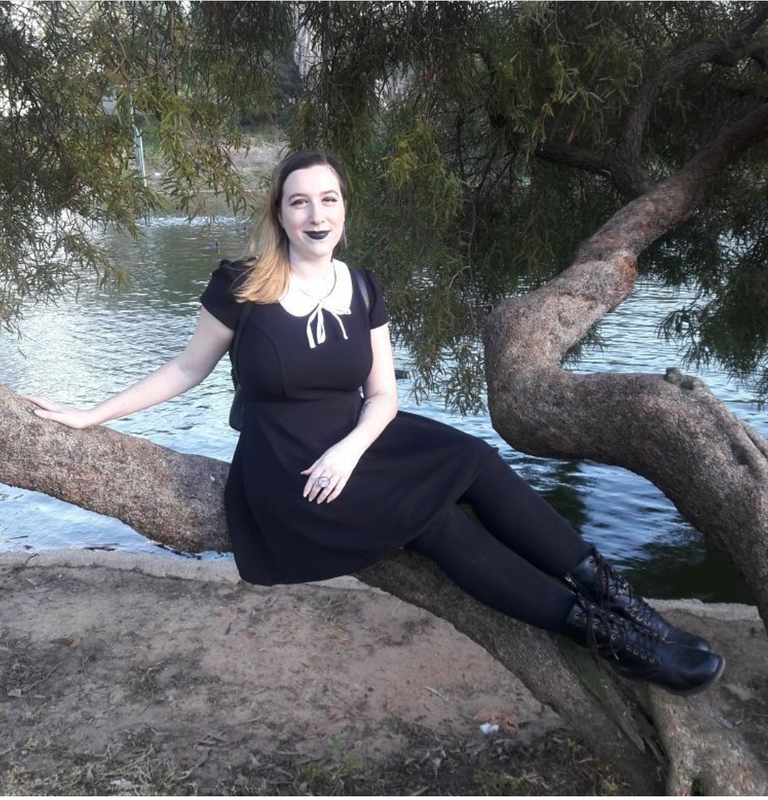 Destiny is from southern California and appreciates the change of scenery while pursuing a bachelor's degree in Communication as well as a minor in English Writing. I am Harry Liddic, probably the oldest student at HSU and the baldest. I once was a stockbroker and I left that life of stress and responsibly to enter a new life of stress and responsibility. I am an English major in writing practices. I can’t write my way out of a wet paper sack but I am determined to learn how. For recreation I golf, paint with pastels, listen to music of the 60’s and 70’s, and read, read and read some more. I wrote one screenplay that got some attention but it was never greenlighted. I have met some interesting people particularly professors. The University is the perfect place to get your curiousity sated, better than even the internet. In the Information Age I am in the perfect spot. Kayla Stark is one of the Typesetters for the Toyon. She enjoys reading Young Adult fiction and watching anime and listening to music during her free time and spending time with her animals. While she has yet to be published she has worked on the Myriad for El Camino College in Torrance, California which was how her interest in publishing sparked. She got to dip her feet into editing, designing, marketing, and outreach. Aside from publishing in the future she hopes to pursue graphic noveling as well. 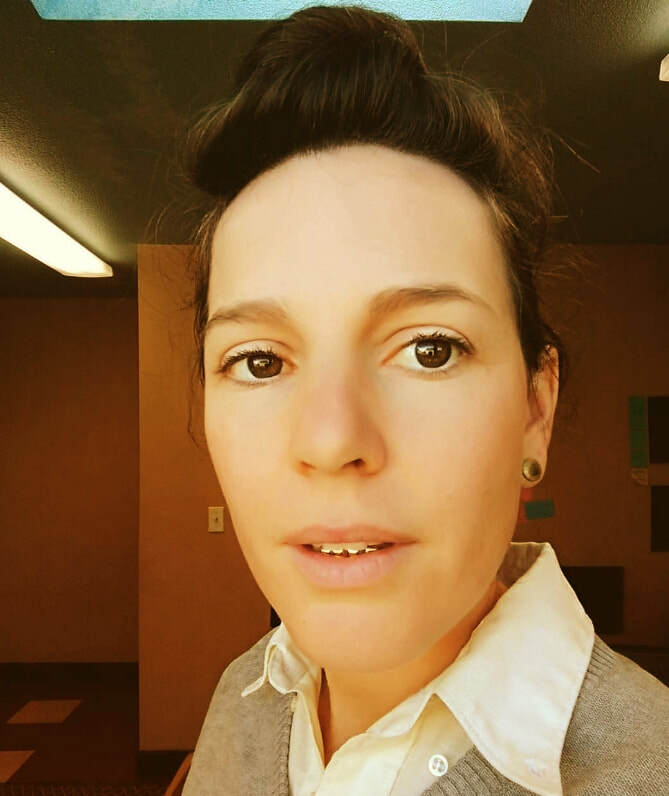 Kendra Gardner is is one of the Writers and Artists Liaisons on the Toyon staff for Spring 2018. She is a senior majoring in English with a concentration in Writing Practices. 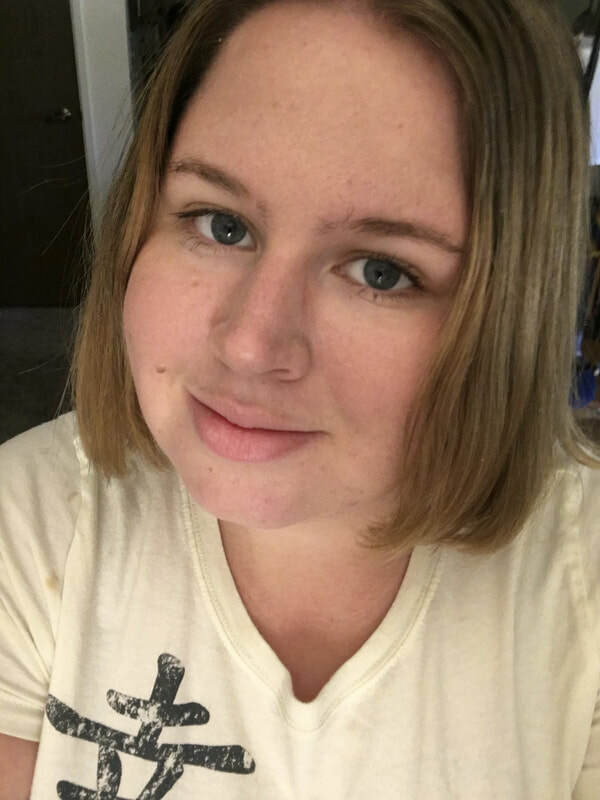 In her position on the Toyon staff, Kendra strives to help everyone receive the opportunity to have their voice heard and wants to help nourish a love for writing in people from all corners of the Humboldt community. Outside of academia, she is an avid surfer, amateur baker and climber, and turns to writing whenever she needs an outlet to express herself. After graduating next Fall, Kendra hopes to travel abroad to strengthen her French before applying for graduate school. Kimberly Hill is a senior at Humboldt State University, majoring in English with a concentration in writing practices. Kimberly has received two Associate of Art’s Degrees from American River College, one in Social Sciences and the other in Language Studies. She is the treasurer for the Toyon Magazine for the Spring 2018 semester and hopes this will allow her to recognize and understand the financial aspect of publishing. She aspires to be a writer, but in the mean time, she would like to work in the accounting department of a major publishing house. Her main focus in writing is young adult literature. Korinza Shlanta is an English major in the Literary Studies pathway at Humboldt State University; she will finish her degree in December 2018 and plans to continue her education further studying literature to complete a Master's degree. Korinza wishes to pursue a career as an English professor and has an intense passion for education; she has worked as a tutor in English as well as history and desires to continue to help people through the pathways in higher learning. Her scholarly interests include: literary theory, Utopian and Dystopian literature, horror in literature, Irish and Scottish literature, music in literature, and literary history. Liliana Del Rio is an English major in the Writing Practices pathway at HSU. She is a transfer student from Los Angeles, CA. She is an avid reader who enjoys the fantasy and romance genres the best. On her downtime, she likes to write her own stories. 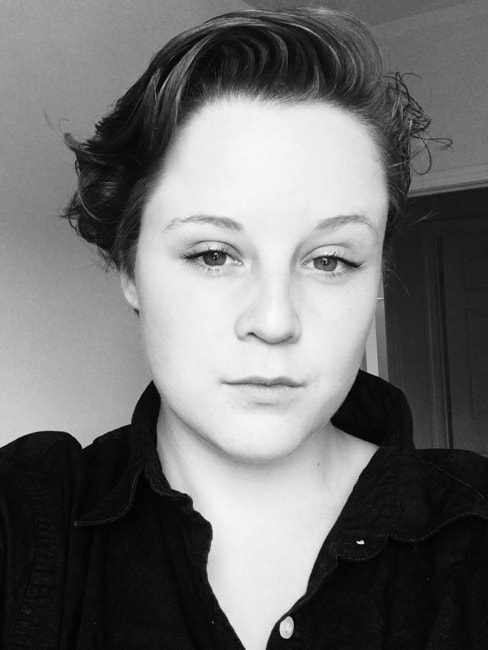 Megan Lombardo is one of the writers’ and artists’ liaisons for the 64th issue of Toyon Literary Magazine, is a senior pursuing her BA in English with an emphasis in writing practices. As of late, some of her favorite authors include Susan Steinberg, Kurt Vonnegut, and Don Delillo. Aside from reading prose, poetry, and fiction, some of her eclectic interests include discovering new music, painting, cooking, backpacking, hoarding succulents and fossils, and consuming copious amounts of coffee. 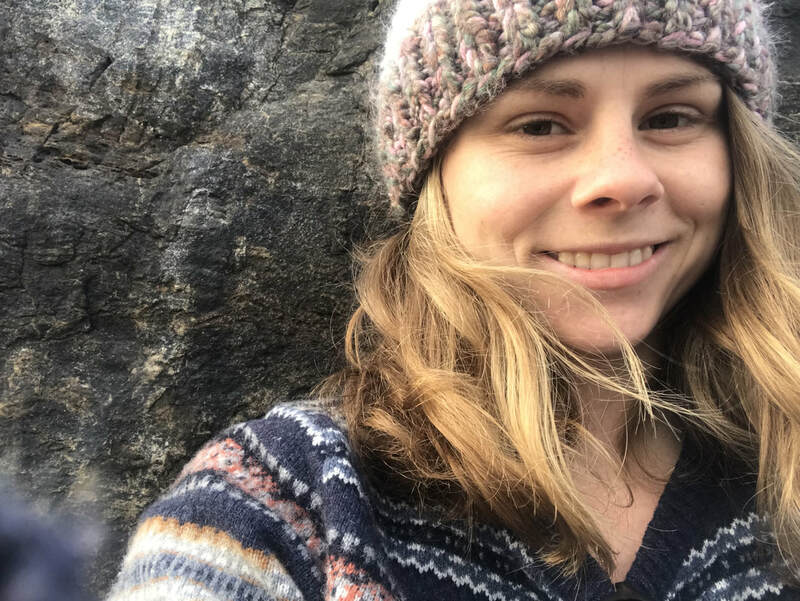 Megan has an assortment of postgraduate aspirations to achieve, which include but are not limited to obtaining teaching credentials, a masters degree, and exploring more of this beautiful planet and all of its intricacies. Mireille “Sachi” Roman is the recruitment manager for the Toyon staff. She enjoys running and loves playing soccer, but dedicates most of her passion to her personal writing. She is from National City, CA and now resides here locally in Arcata. She is pursuing a degree in English Writing Practices and a minor in Ethnic Studies. Mireille wishes to encourage people to use their voice and experiences to empower themselves and their communities. 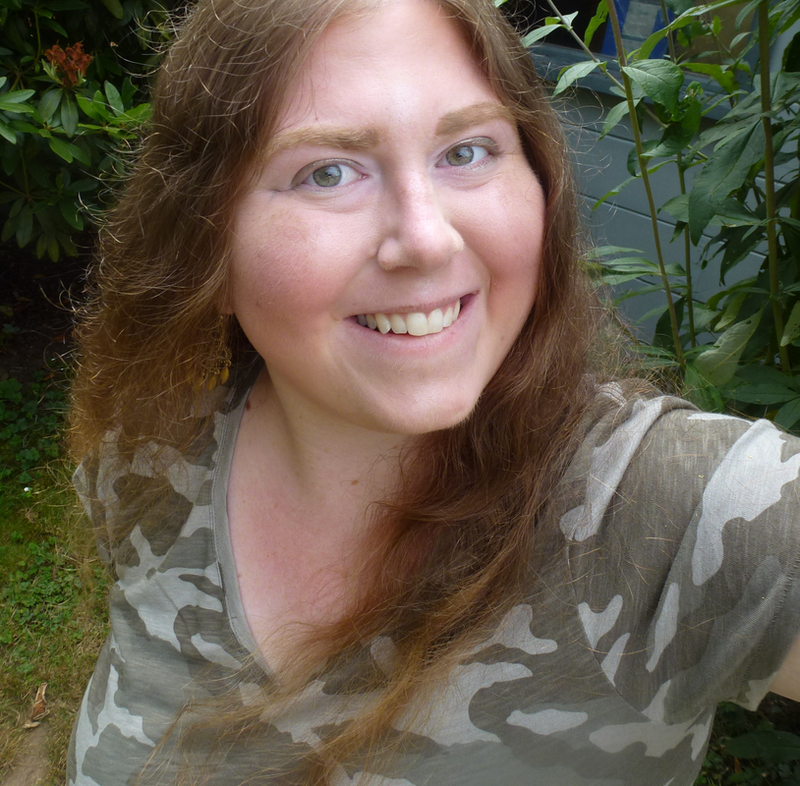 Sarah Godlin is a writer and long time resident of Humboldt County. She lives in Fieldbrook with her wife, kids and assorted farm animals. Sarah has been involved in various media projects around the area and is in the middle of novel no. 1, a fictional account of the Dust Bowl Migration. Tania Trinidad is a fourth year student attending Humboldt State University. She is currently pursuing her Bachelor of Art’s Degree in English (Literary Studies) and plans to get her Master’s in Literature and Publishing. She hopes to work with and around literature, specifically with multilingual works. She admires (and practices) long handwritten letters and enjoys listening to all genres of music. When she isn’t in class, you can find her writing, reading, or drinking some coffee.